Especially if it is part of a holistic concept which includes the furniture. 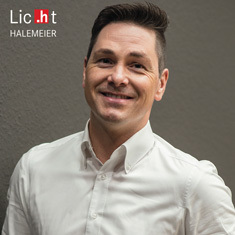 With our "Licht by HALEMEIER" and "Magic by HALEMEIER" brands furniture itself is converted into a source of illumination which puts materials, products or your favourite objects in the limelight. In doing so, the elegant and minimalist design of our lamps blends beautifully into the design of objects thus emphasing their architectural concepts. 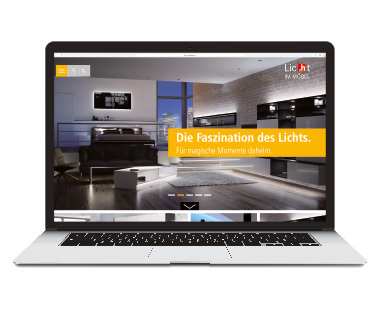 Accentuated or area illumination, focussed highlighting or ambient backlighting… various interpretations of how to realise interior illumination!